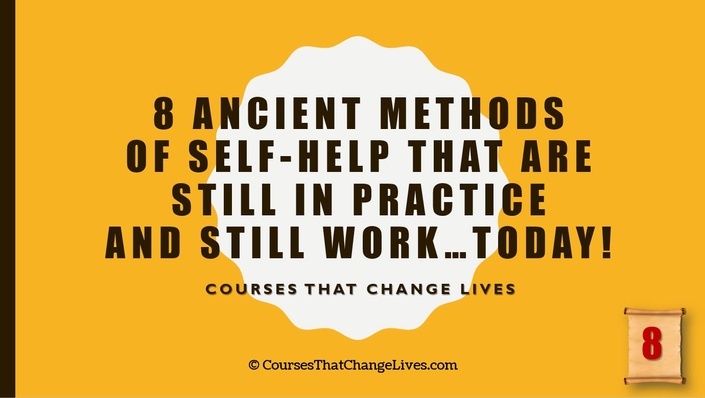 "8 Ancient Methods of Self-Help Still in Practice Today" reveals what are considered to be the top 8 ancient methods of self-help that have the most power to change your life. You can achieve the dreams you have in life when you develop and practice any of these ancient self-help practices. It doesn't matter whether you've tried before and failed or even if you've thought about practicing any of these methods and failed at it. 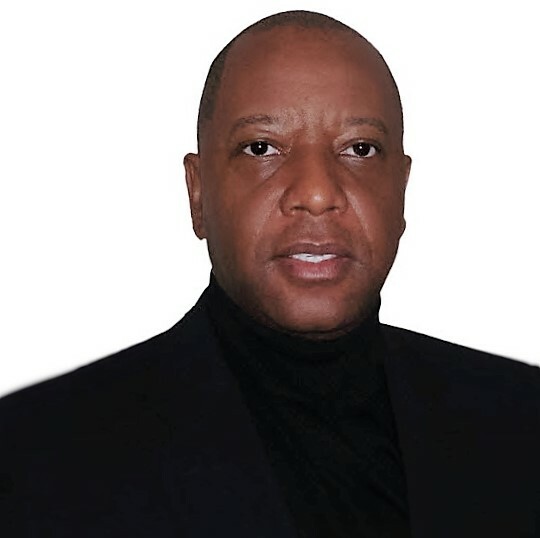 With so many different self-help methods around it's easy to believe that success is reserved only for people who have lots of time and money to develop themselves. TIME...is something we don't seem to have enough of. It's is one of the biggest reasons why you might often struggle with doing the things that could help you transform your life when you follow your true calling. The good news is that these 8 ancient methods of self-help have stood the test of time and are easy for you to succeed with. All you need to do is add action, and if you're ready to enroll now let's take aim and blow away the smoke so you can start to see positive results as you life as you focus on using one or more of the methods revealed in 8 Ancient Methods of Self-Help Still in Practice Today.